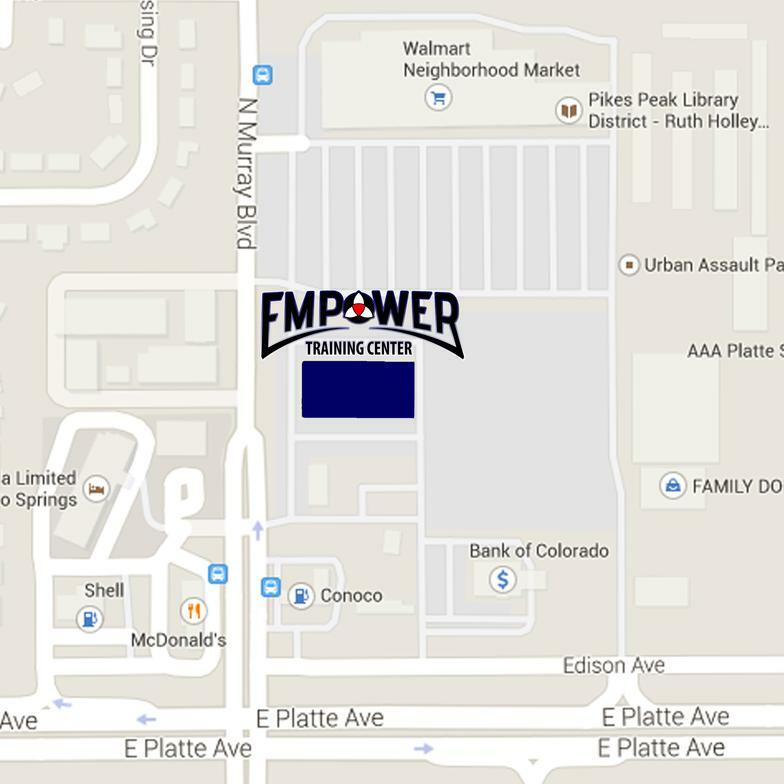 We are located in the Murray Square Shopping Center on the NE corner of Platte and Murray. We are right next door to the CSPD Training Academy, in the same plaza as the Ruth Holley Library. Look for Linda's Tailoring in the building across the parking lot from the Walmart. Easy access from Academy and the Powers corridor. Fill out the form below to schedule an appointment about being a Professional Wrestler.